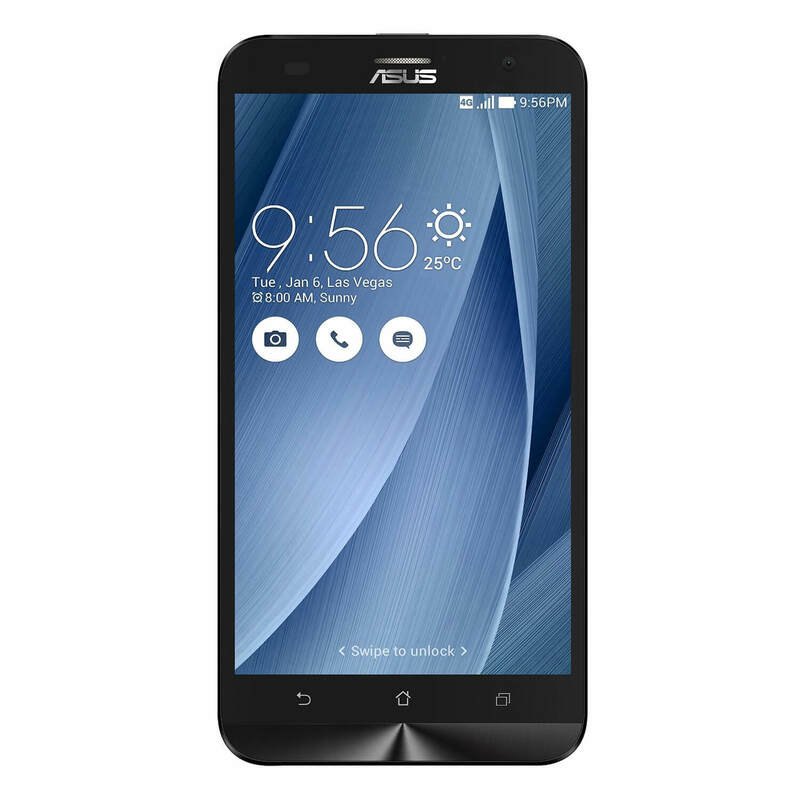 In Today’s Deal update from Amazon, they have a great price on last year’s Asus ZenFone 2 Laser Android phone. The ZenFone 2 Laser comes with 3GB of RAM and 32GB of storage and is unlocked for GSM carriers (AT&T and T-Mobile). Today you can pick one up for $199 at the online retailer. It’s a great price for a pretty powerful phone that, as the name suggest, uses laser focusing technology for the 13MP rear camera that is built into it. Better yet, it is a dual-SIM device and if you need more storage than the 32GB built in, you can expand it up to 128GB more with the MicroSD slot. The phone is powered by the Snapdragon 610 processor which has a Quad-core 1.7 GHz Cortex-A53 and a Quad-core 1.0 GHz Cortex-A53. Display wise, the phone has a 5.5″ IPS display that renders at 1080 x 1920 which gives you a comfortable ~441ppi. Asus has slated this phone to receive Android Marshmallow and it is due out this month. The price at Amazon is good while supplies last or throughout the end of today.